ThePowerHouse has had quite a busy September. Our founder and CEO, Lisa Lang, spoke at DMEXCO with on a panel with Evrythng CEO Niall Murphy and Henkel CEO Rahmyn Kress with Seb Josphe from Digiday UK moderating. This lively panel focused on the internet of things and what your smart products can tell you. Check out the engaging discussion below! In the next month, Lisa will be speaking a few more times. First up, she’ll be at the Entrepreneurship Summit here in Berlin from October 6-7, 2018. Lisa is one of the keynote speakers and her talk with focus on how she is digitizing the fashion industry. She’ll be speaking on October 6 at 3:35 pm at the Audimax stage. She’ll also be doing another speech before her keynote to present an award for their international Youth Citizen Entrepreneurship Competition. A few days later, Lisa will be giving a talk about the impact of digitalization on the fashion industry. This talk will happen on October 10 between 6:00 pm to 10:00 pm at Unternehmensgesprächen Charlottenburg – Wilmersdorf and the evening will focus on the “Impact of digitization on the established companies in Charlottenburg-Wilmersdorf”. This event is at the Fraunhofer Heinrich-Hertz Institute on Einsteinufer 37 in the auditorium on the ground floor. A talk on how Berlin companies can promote better representation within their own companies and how progress can be made. Lisa will be joined by Katy Campbell (APX by Axel Springer and Porsche), Stacia Carr (Director of Sizing, Zalando), Maru Winnacker (Founder and Partner, Super Group), Jag Singh (Managing Director, Techstars Berlin), and Mayra Frank (Marketing Lead, Google for Entrepreneurs Germany). Tickets for the event can be reserved here. 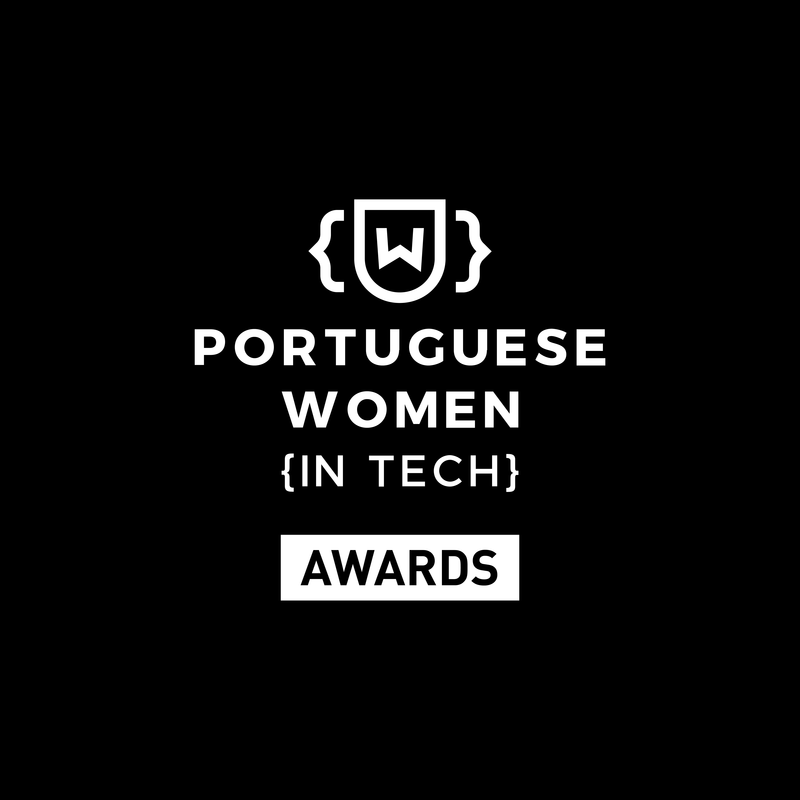 Next, Lisa will be heading to Porto for a Portuguese Women in Tech award. At this event, 9 awards will be given for the following categories: Founder, Developer, Data & Analytics Expert, Product Manager, Lead Designer, HR & Talent Acquisition Pro, Marketing & Sales Expert, Community Leader, Best Startup in Portugal started by a Woman. Lisa will be giving a talk to all of the women candidates before the awards as she continues to support other women in tech.